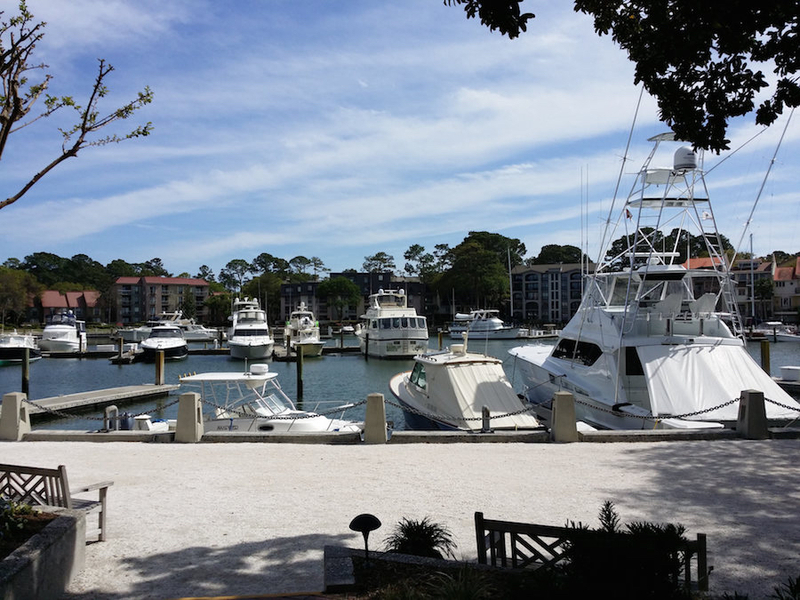 Wonderfully situated on the yacht harbor in Harbour Town in Sea Pines Resort, S.M. 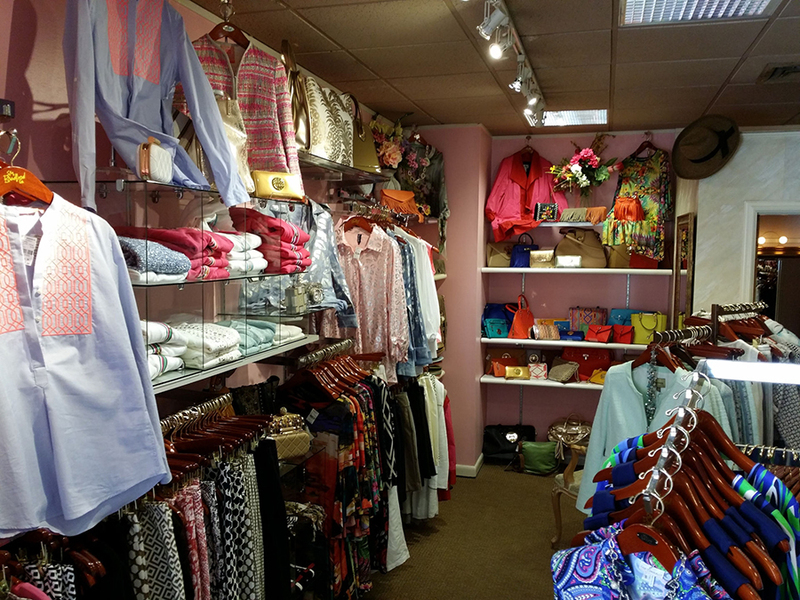 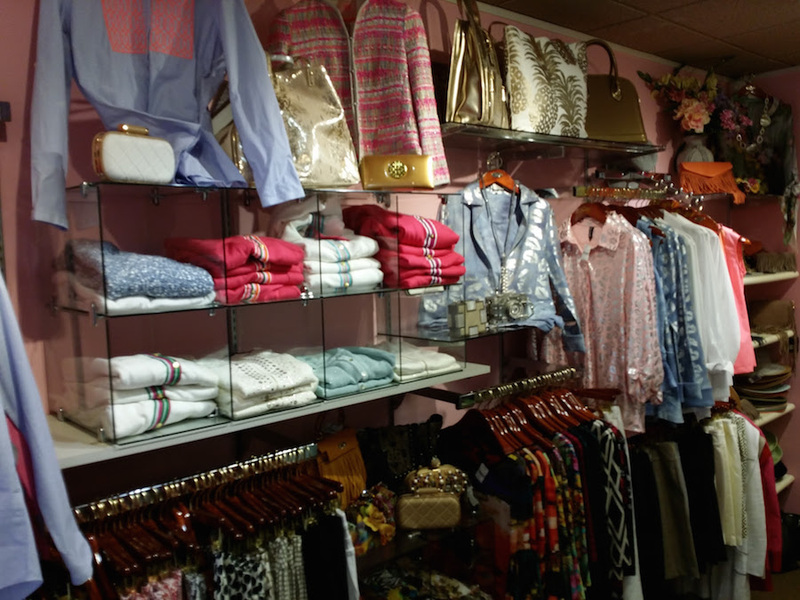 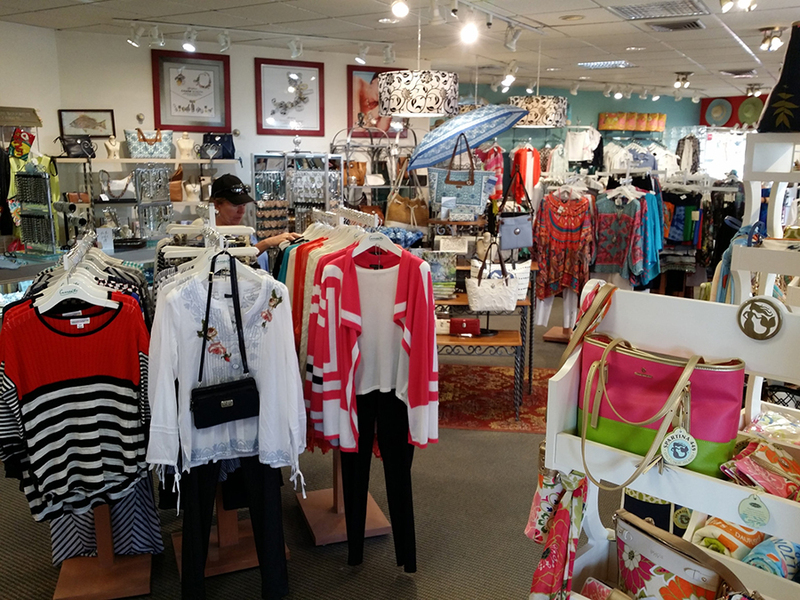 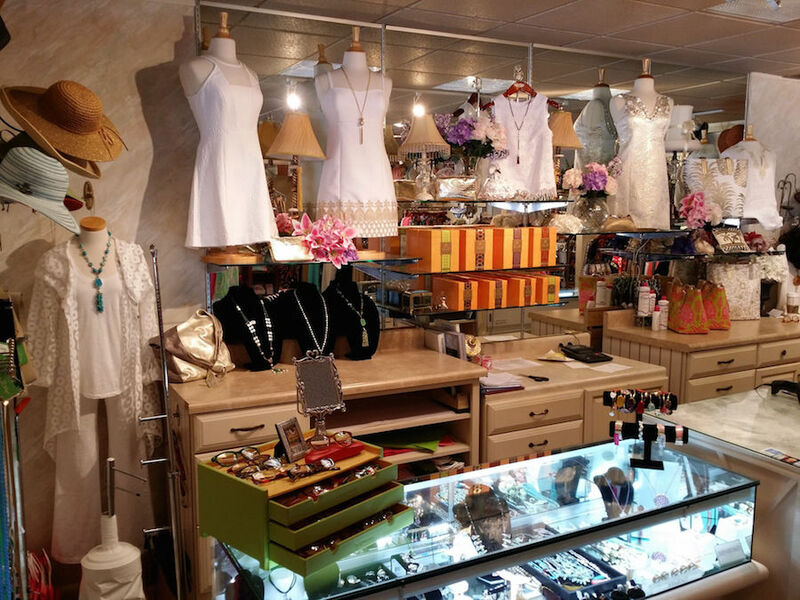 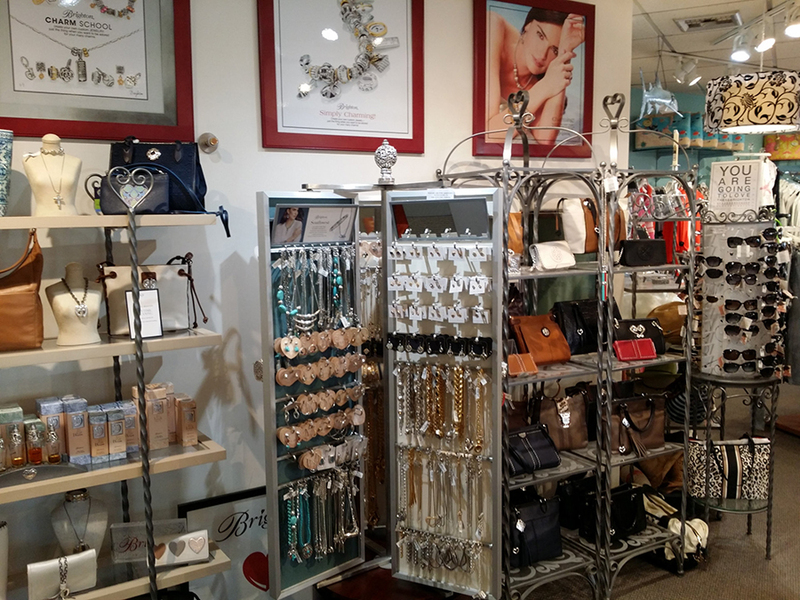 Bradford Co. is a not-to-be-missed destination for young women to great-grandmothers who all have one thing in common ~ They want a special shopping experience, and the opportunity to find pieces that allow them to express their own unique personalities! 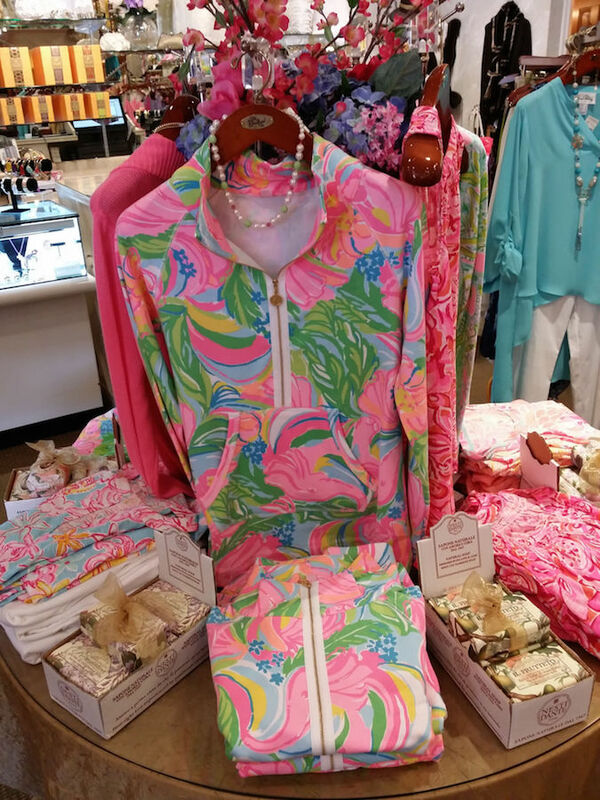 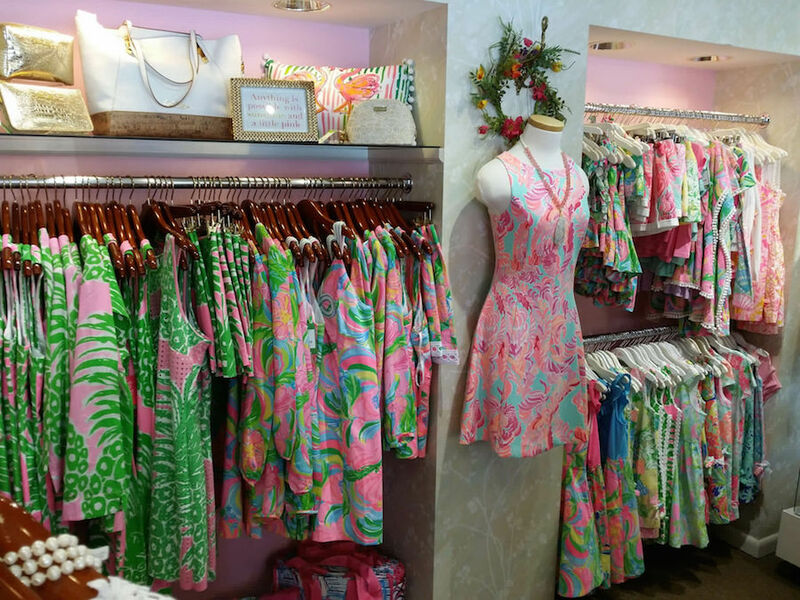 Joseph Ribkoff, Lilly Pulitzer, and Jude Connally are among the 76 fabulous lines represented at S.M. 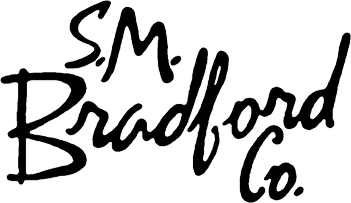 Bradford Co. 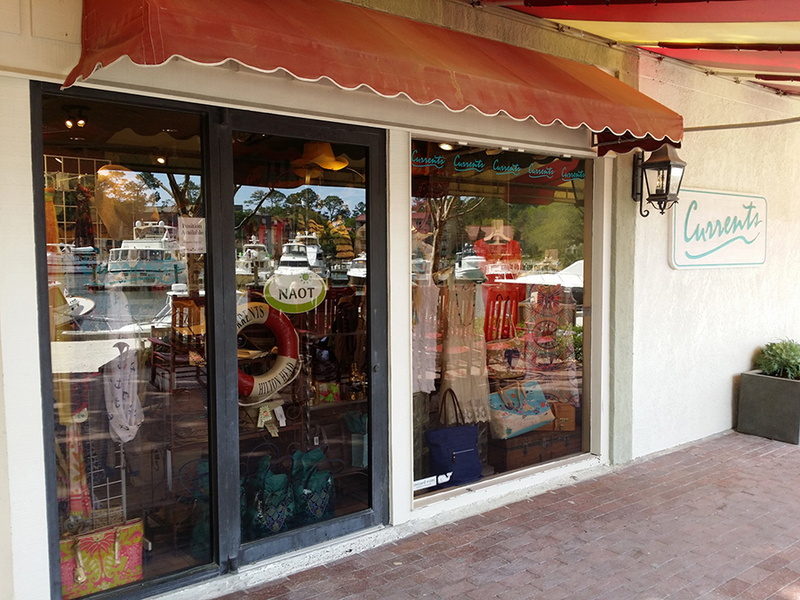 Treat yourself to the beauty of Harbour Town, and have fun discovering the exciting collections we offer at S.M. 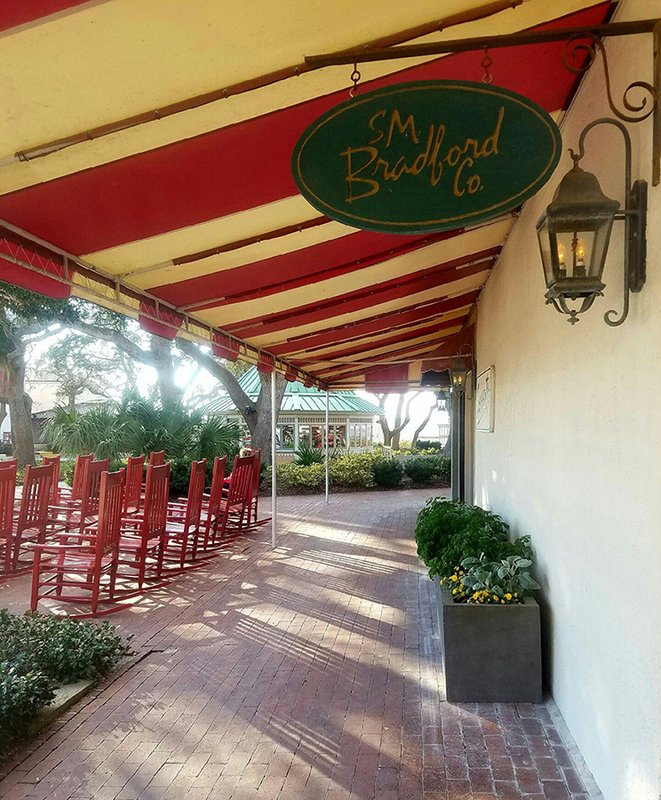 Bradford Co!